Fast food restaurant featuring: Chili Cheese Dogs, Chili Dogs, Mustard or, Relish Dogs, Deluxe Dogs, Chili Burgers, Chili Fries, and Corn Dogs. 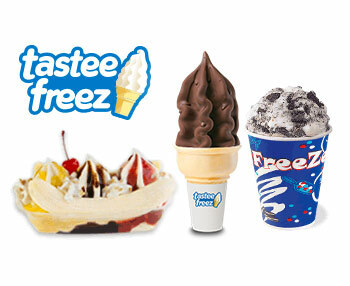 Located at 314 N. State Street in Orem , UT on the corner of North State & West-400. 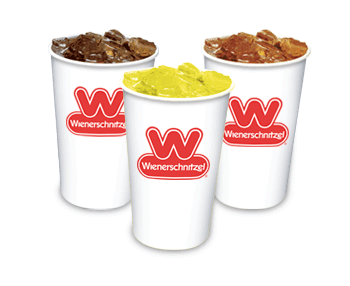 Wienerschnitzel, Der Fun Since ’61. One taste of a Chili Dog, Corn Dogs or Chili Cheese Fries brings customers back time and time again.